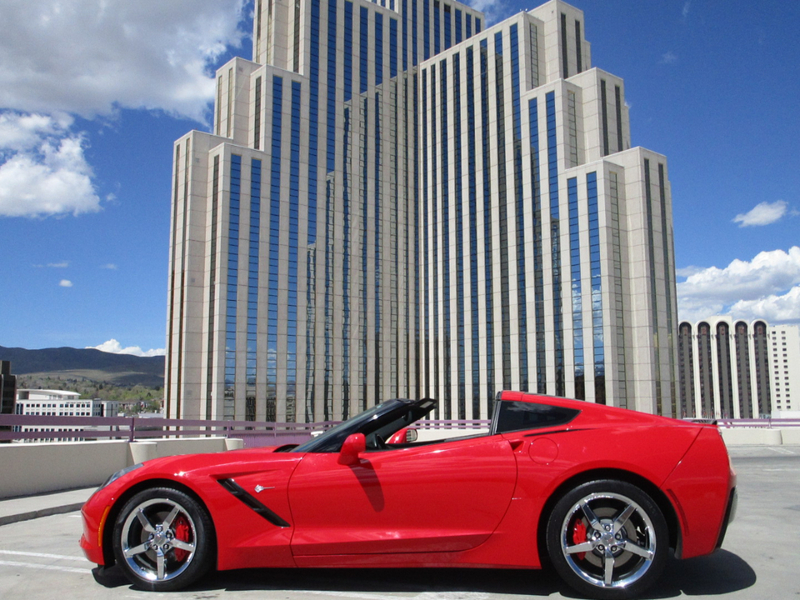 2014 Chevrolet Corvette Stingray, LT 1, 6.2 Liter, V8, automatic with paddles. Alarm system, power door locks, heated/cooled seats, cruise control, power seats, stereo system, air conditioning, heater, traction control, power steering with tilt steering column, removable glass top and power windows. Interior is black leather, exterior is a beautiful red. Owner's manual. 46906 miles.